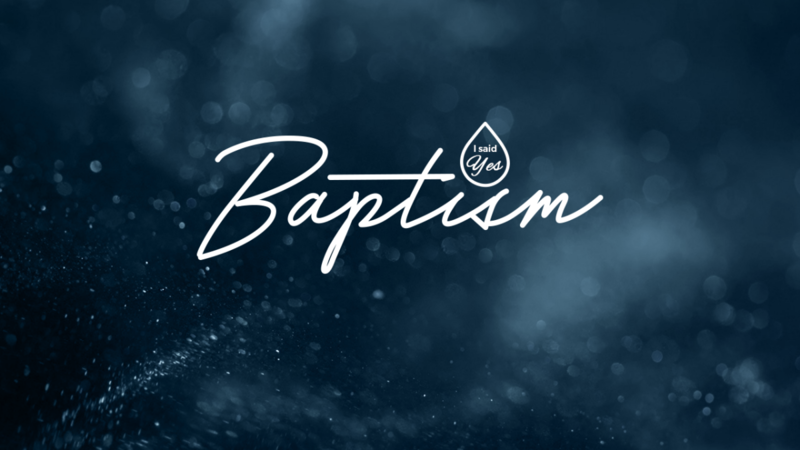 Our next Baptism Celebration is December 2nd during the 9:00 and 10:30 services! Informational meetings will be held on November 18th and 25th immediately after each service at the front of the auditorium. If you have said yes to following Jesus Christ as your personal Lord and Savior and are ready to make the public profession of your faith through a Believer's Baptism, please register below and details will be sent to you soon. Congratulations on your upcoming baptism! We cannot wait to celebrate with you!